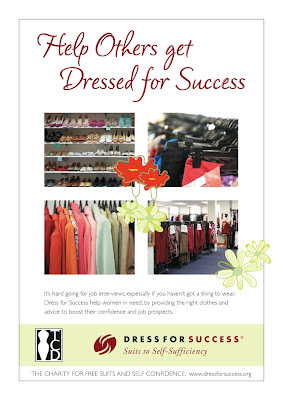 TCD are proud to partner with Dress for Success, the charity that supports women with clothing and support to re-enter the workforce. 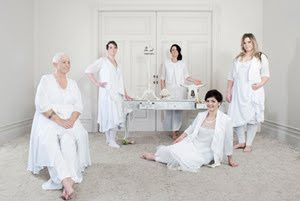 Clean out your closets, and bring any unwanted Interview/ business appropriate clothing in sizes 14 -24 into TCD stores in the month of August, and we will give you a $50 TCD gift voucher! Clothing needs to be clean and tidy enough for job interviews, and work wear. 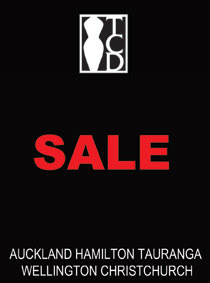 Our Mid Winter sale is running until 8th August so, spring clean your closet and make the most of your $50 voucher now! 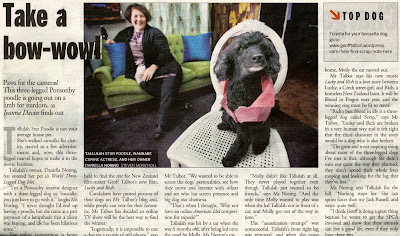 Tallulah's owner Daniella Norling is a great TCD client who you can also see modeling our clothes at 08 Fashion Weekend. 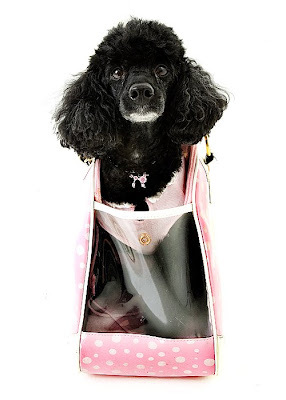 Her dog Tallulah Starpoodle was hit by two old ladies in a Morris Minor when she was six months old. As a result of this unfortunate accident she lost her front leg. Many dogs would have given up right then and there but Tallulah is a plucky soul and did not let it get her down. She has gone on to become a speedy runner, a social butterfly and a fashion icon. 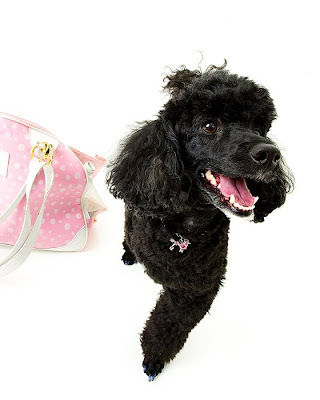 Kiwi director Geoff Talbot is currently casting for a three legged dog for his new movie. We think Tallulah could be a winner. Please help her get her shot at stardom by voting online for her at the link below. Just think, you could be responsible for finding the next Keisha Castle Hughes!